Firstly some background. I’m actually a passionate mountain biker, and for the past decade I’ve been spending the odd weekend traveling around the UK throwing myself down various trails. I’ve even tested my mettle in the occasional competition. Despite my love for the sport, I’ve never really imagined it as something that would successfully transfer over to the Video Game world, and as such I can therefore state that I didn’t really expect much from Descenders. But even I was left pleasantly surprised. 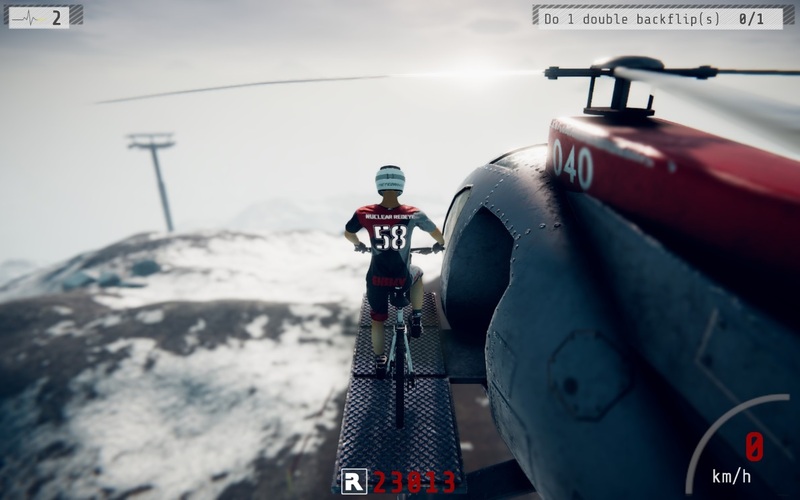 Descenders is a game about downhill mountain biking, which is pretty much the most extreme end of the sport, delivered in bite-size procedurally generated stages spread over 4 different environments. A short tutorial introduces you to the basic controls which as the game states up front isn’t worth playing with anything other than a controller. Input takes a twin sticks approach, with the left stick used to move your bike and the right stick used to shift the riders weight around the bike for balance. 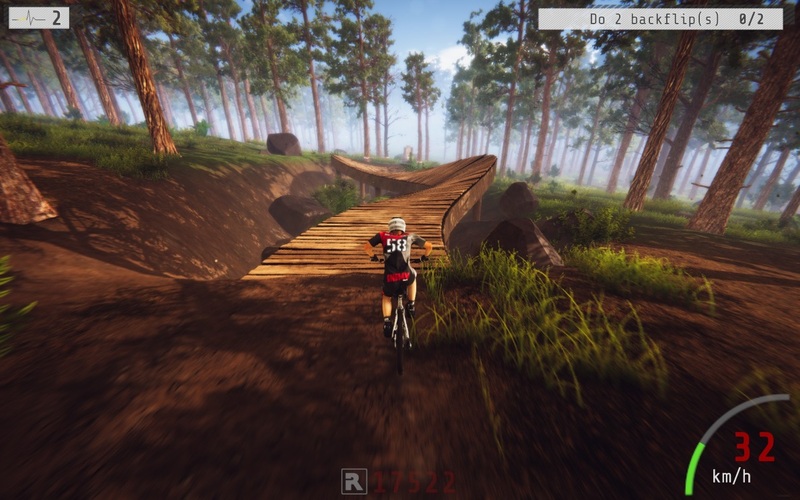 Much like real mountain biking, how you move your weight around the bike makes a massive difference, allowing you to carry more speed through the bends, pump over rough terrain and get more air from jumps, and good control and balance are essential to building up your in game reputation. This isn’t a racing game however, instead favoring flourish over fast. 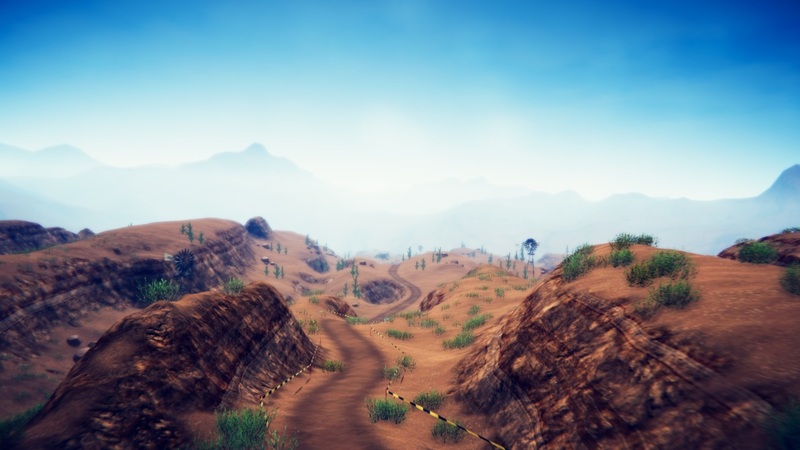 The aim is to successfully complete the course whilst landing jumps and executing tricks to earn Reputation points, and the more risks you are willing to take during a run the more points you’ll earn. You’ll still need to air on the side of caution however, as a conceptual health bar if you will means you can only afford to bail a handful of times before you’ll wipe out bringing your campaign to an end. Hold it together however, and you’ll be rewarded with a chance to ride in another of the games areas – there are 4 areas to visit, each further increasing the challenge over the previous. Before hand however, you’ll need to conquer the final stages climax, the sportingly named ‘Boss Jump’, which tasks you with clearing a very large obstacle or gap, and something that you’ll need to defeat at least 3 times before the next region becomes permanently available. It certainly does a great job of capturing the feel of downhill mountain biking, in particular that feeling of just about being in control. It’s challenging and fun without feeling unfair, and nice touches like seeing my gamer tag adorn the back of my characters shirt help to complete the illusion. As an initial offering it certainly shows promise, but there is certainly work to be done. The physics engine could do with a little tweaking, for example to prevent the hay bails from rolling off as soon as the level has loaded. The bonus objectives, which if completed award you with extra health, also need to sync better with the procedural generation, as on several occasions achieving the objective was impossible owing to the flow of the track. But beyond the minor issues the game would really benefit by allowing for a more sandbox style of gameplay. The game sadly only offers a single play mode that feels too linear, failing to make the most of the excellent riding mechanics. Additional modes, perhaps minus the limited health, alongside longer, branching trails would afford the player some much needed freedom and the game some much needed variety. In it’s present state, it just wanes a little to quickly. As it stands, Descenders is best summed up with the word ‘potential’. I’ll be keeping a keen eye on development, in particular to see just how it progresses through it’s Early Access status. Being a fan of the sport, I am perhaps a little more attuned to this game than others. Can Descenders do for downhill riding what Tony Hawk’s Pro Skater did for skateboarding? Probably not. But with less restrictions – Tony Hawks’ Pro Skater with a health bar would seldom be as fun – there is certainly scope for its appeal to broaden. There isn’t much detail from developer Rage Squid nor publisher No More Robots on what lies ahead, but they have mentioned a desire to work with the community to hone the game before it’s planned release towards the end of this year. If this is just a taste of whats in store, and they stay true their word then hopefully more of that potential can be realized. Descenders was provided to us by No More Robots for PC. 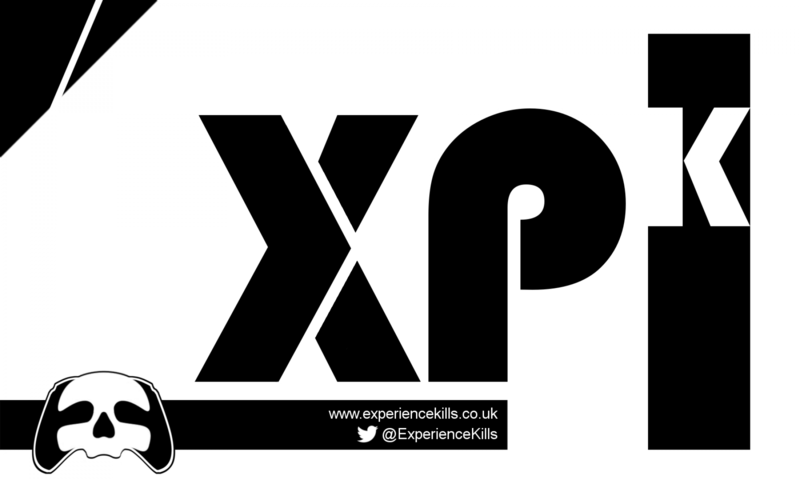 For more on Descenders make sure you tune in to BXB’s Bits and Bobs; our regular podcast available on iTunes.